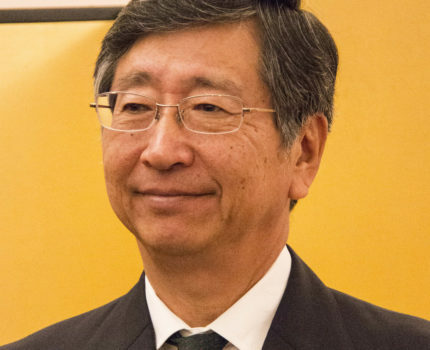 Mr Koji Tsuruoka took up the position of Ambassador Extraordinary and Plenipotentiary at the Embassy of Japan in the UK in June 2016. 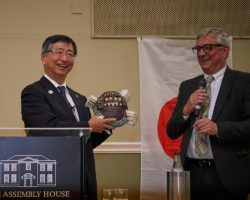 Prior to this, Ambassador Tsuruoka had been the Deputy Minister for Foreign Affairs in Japan and was Japan’s Chief Negotiator for the Trans-Pacific Partnership. He has served in embassies in Moscow, Washington and Jakarta. The Third Thursday Lecture series is funded by the Great Britain Sasakawa Foundation, Yakult UK and the Gatsby Charitable Foundation.